A fresh start to a new year. 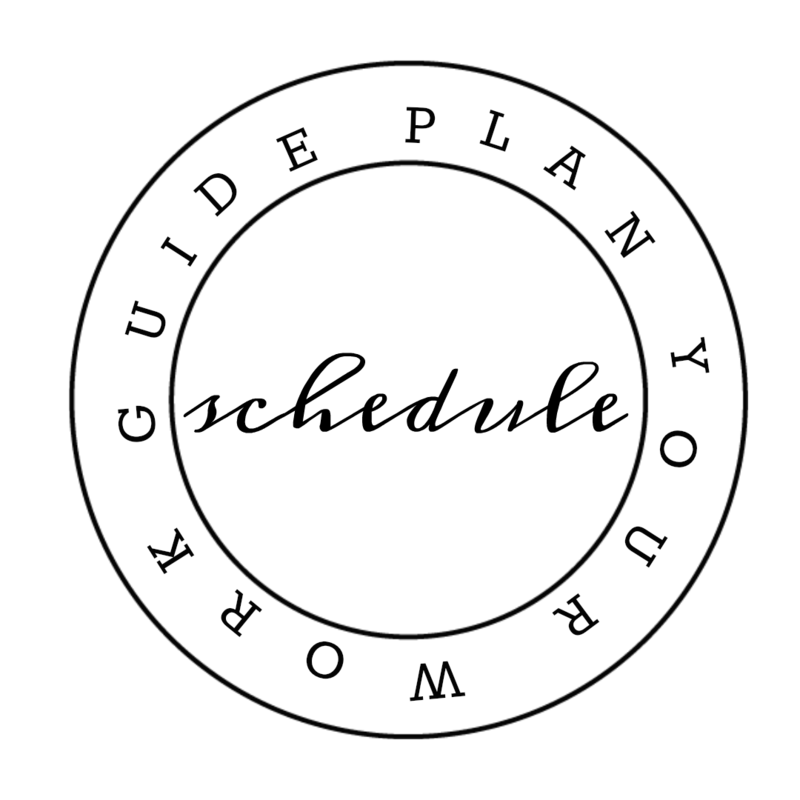 Let’s start it off with budget, family, and health friendly recipes! Enjoy and be sure to print the meal and grocery planner at the bottom of this post so you can keep track off what you need to grab at the store this week! 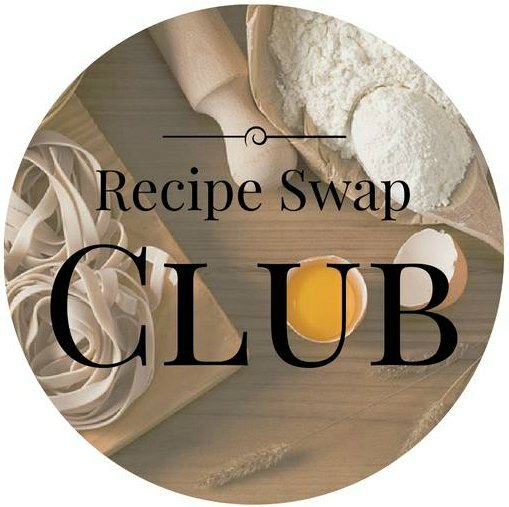 As always the recipes we create and share as well as those we share from our friends will hopefully inspire you to cook at home and gather around your table with the ones you love. Try these easy to make (and can be made ahead) veggie burgers for a healthy tasty dinner. Click HERE to get the recipe. Comforting meatloaves on a cold winter night, add a side of hot mashed potatoes…what could be more comforting? Click HERE for the recipe. You have to love a convenient meal during the fullness of the week. Slow cooker meals allow for prep to be done early and completed when you all walk through the door famished. Click HERE for the recipe. I love a good pop in the oven recipe. The oven does the work while you prep a nice crisp salad to go along with this tasty chicken. Click HERE for the recipe. Time to slow it down and savor the conversation around the table and a hot bowl of soup. Add some crusty bread to the mix and enjoy every last drop. Click HERE for the recipe. I believe in simple as possible mornings. So I make these in large batches, wrap in sets of three, and freeze. The kids can grab them themselves and pop them in the toaster. Click HERE for the recipe. We don’t do dessert every night in our house, but do at least once a week. This is the perfect ‘look at what I made’ dessert to serve your family! Click HERE for the recipe. Enjoy a happy and healthy week as you start a brand new year! 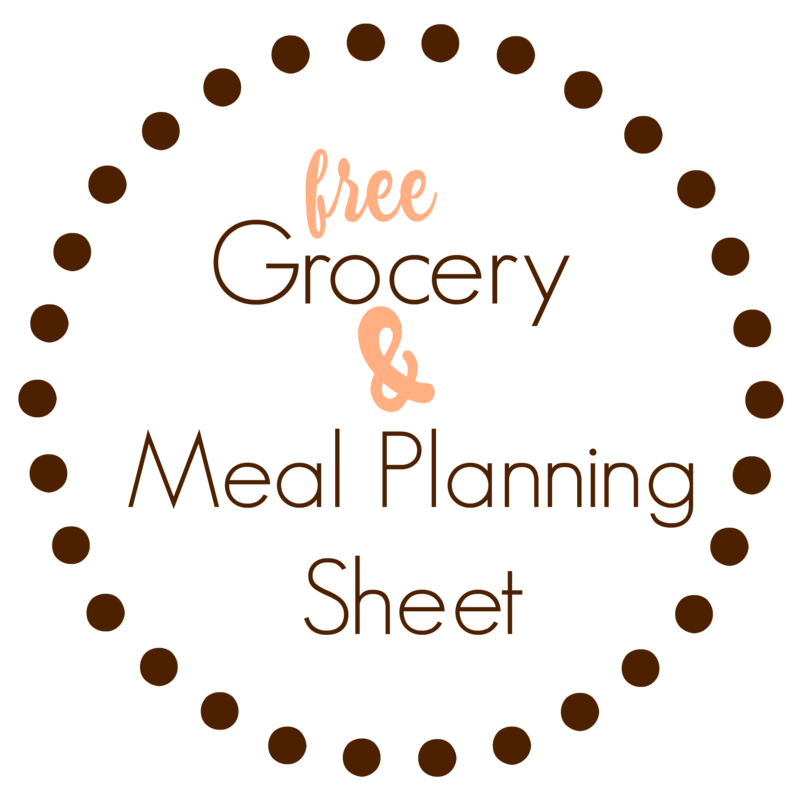 Grab your grocery and meal planning sheet HERE to stay organized. What a GREAT idea!!! I love that you took the time to put this together to save people like me time during the week 🙂 Looking forward to next weeks plan! Thank YOU! 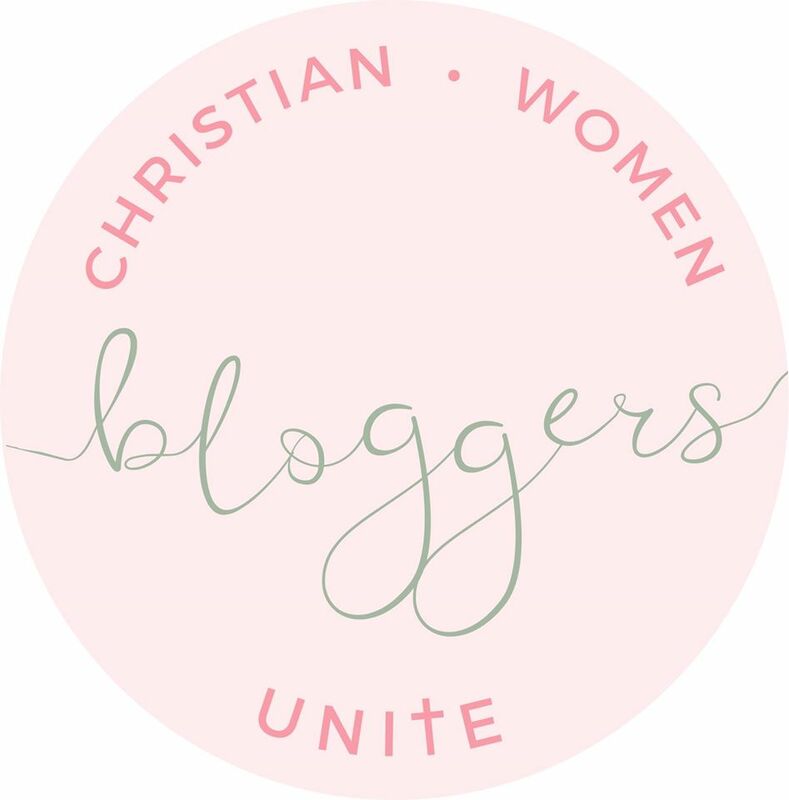 Next week’s plan will be in your inbox Sunday morning bright and early! Enjoy!